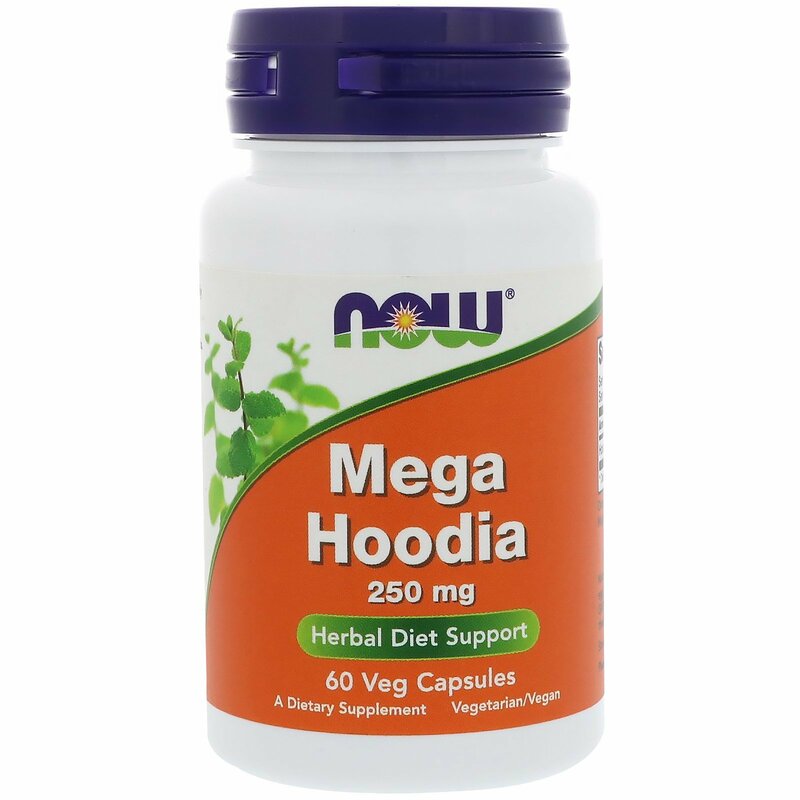 NOW Mega Hoodia delivers the herbal power of Hoodia gordonii, with nothing removed except water. Hoodia was originally consumed as food by indigenous tribes to help endure long, exhausting hunting expeditions. 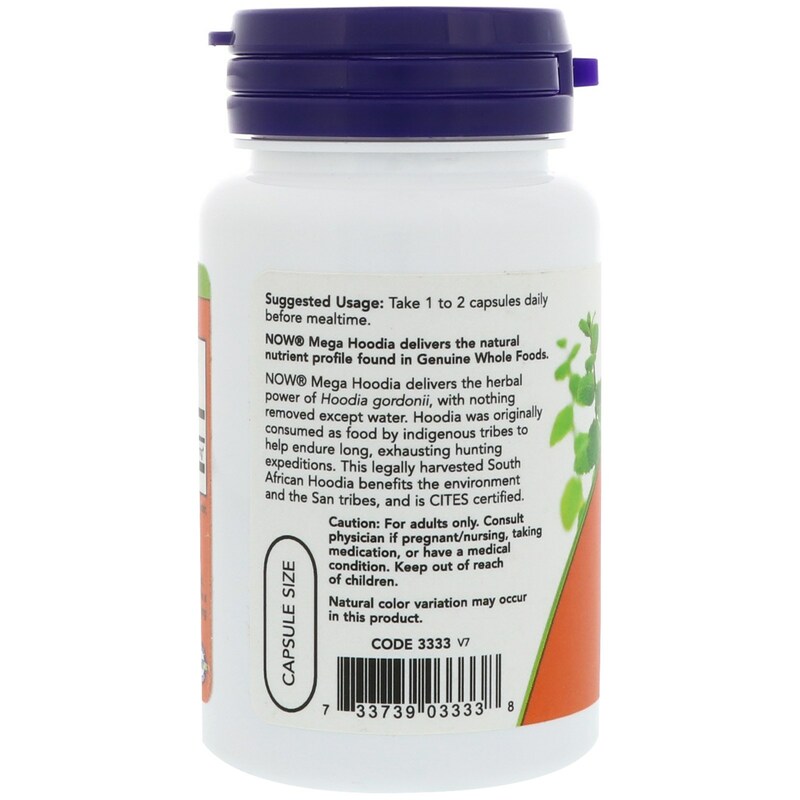 This legally harvested South African Hoodia benefits the environment and the San tribes, and is CITES certified. 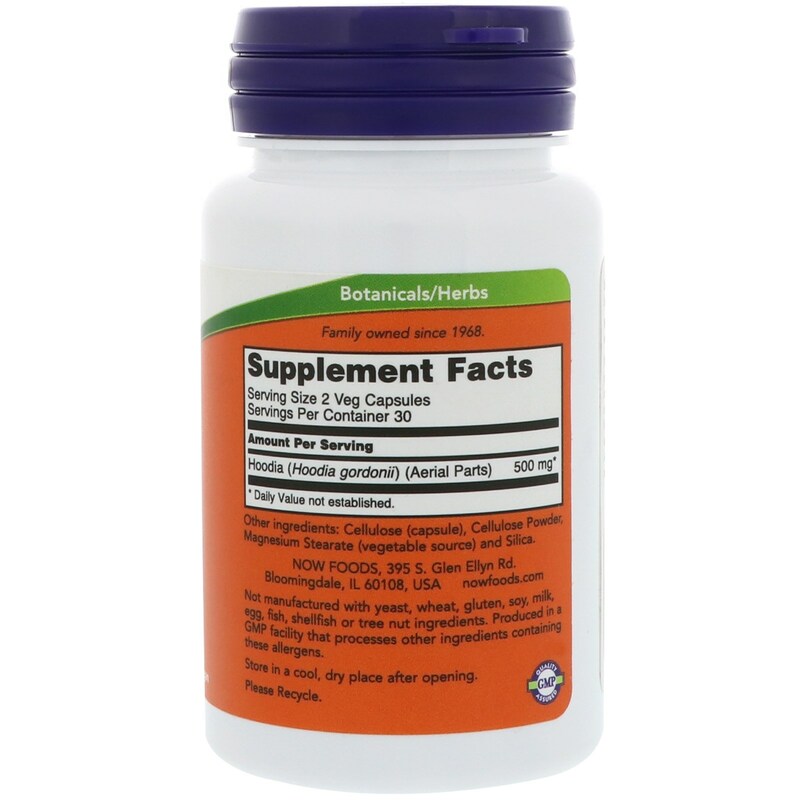 Take 1 to 2 capsules daily before mealtime.